There are many ways for students and community members to get involved with the arts on campus! Explore how below. If you have an arts opportunity to share, click here to submit a listing for this page. Please visit department websites directly for additional information or questions. 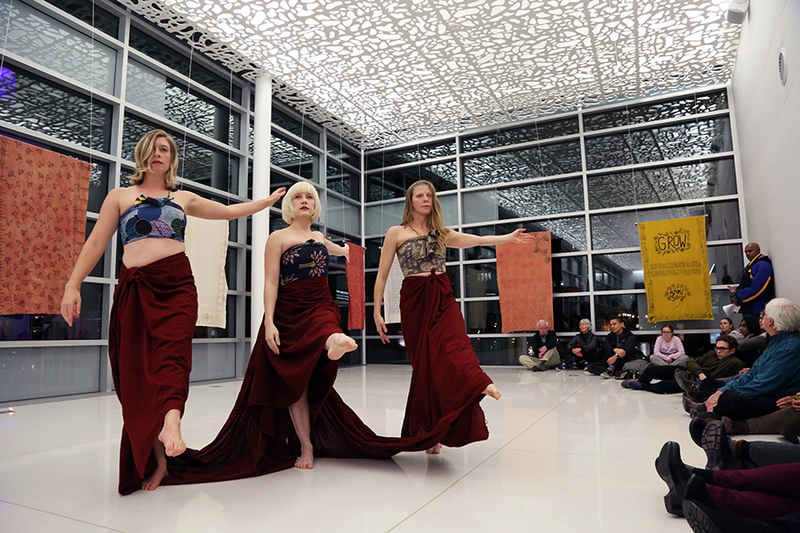 You can support arts programs and students at UW–Madison with a tax-deductible donation. Gifts of all sizes are welcome and appreciated. Your generosity helps us further develop and support a vibrant arts community on campus. Raise the profile of your organization through a partnership or sponsorship of a campus festival, exhibit or performance. 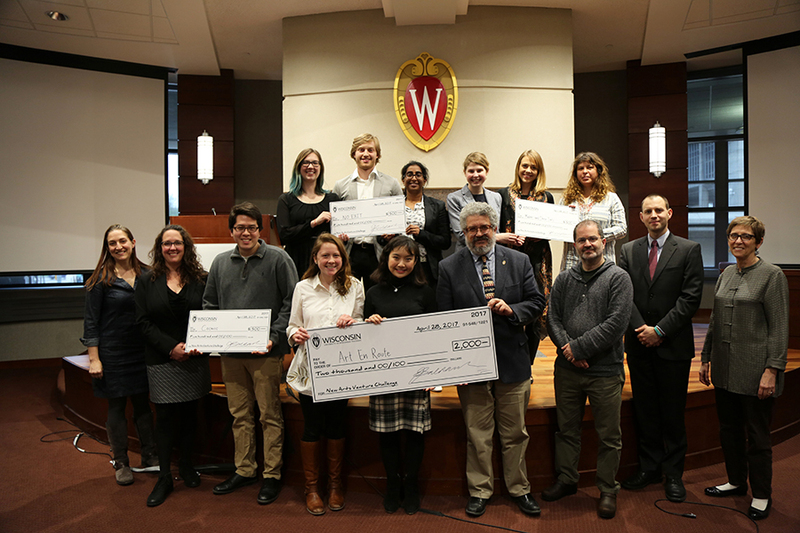 To discuss potential collaborations, contact info@arts.wisc.edu.